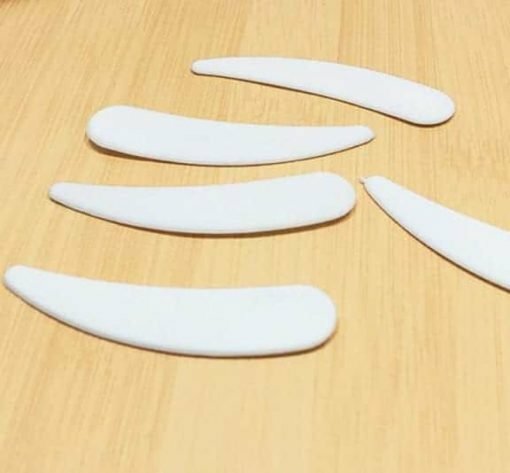 Keep bacteria away from your cosmetics with these high-quality plastic spatulas. They come in packs of 50 offering a great value for money. 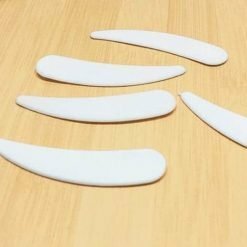 These spatulas are perfect for scooping out the right amount of product for an easy application. Keep your cosmetics away from bacteria. 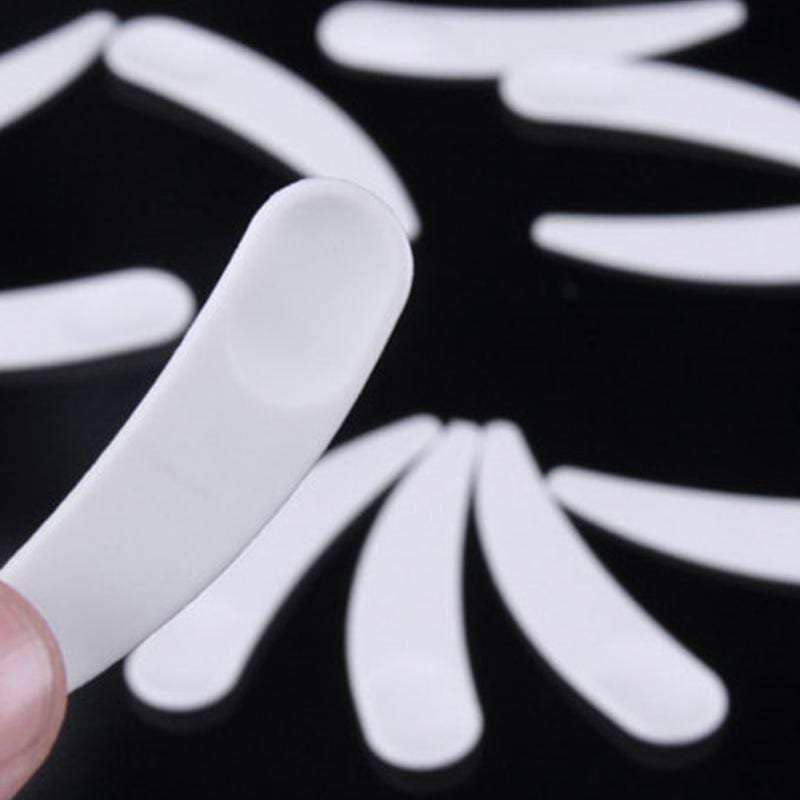 The perfect tool for applying your favourite cream, lotion, balm, cream or paste deodorant and much more. Really easy to use, I love the fact that they do everything written in the product description. Definitely recommend to anyone. Good price too.